Deepti joined the Read Charlotte team in October 2016 as the Data and Research Manager. Most recently, she served as a Founding Director of Teacher Support with OneGoal New York City. She trained and coached high school teachers to use data to improve college enrollment and persistence outcomes for their students. 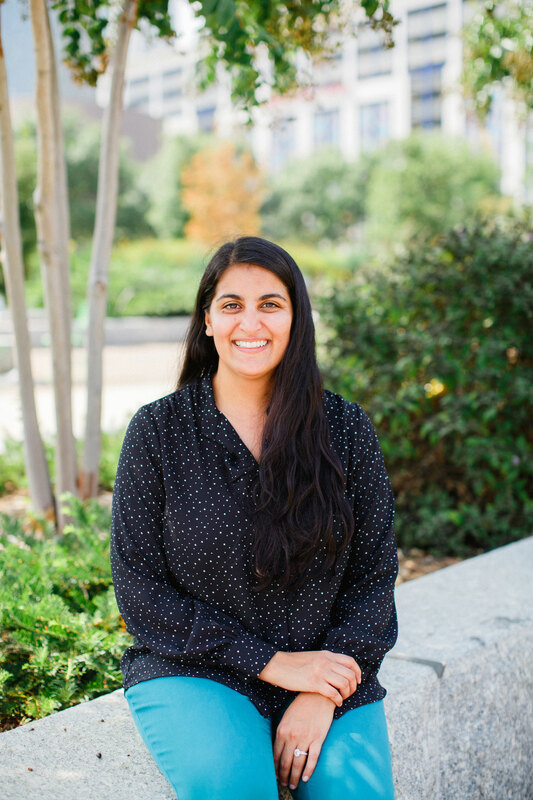 At Teach For America Charlotte, Deepti used design thinking and analysis to understand factors contributing to teacher retention in Charlotte and as a result, created the Leroy “Pop” Miller Fellowship. She also worked for the NYC Department of Education on the Special Education Reform team. Deepti served as an Education Pioneers and Americorps fellow. She holds a bachelor’s and a master’s degree from UNC-Chapel Hill. Her favorite childhood book is The Polar Express.